SHOPPORTUNITIES: Seriously.. I mean, SERIOUSLY. 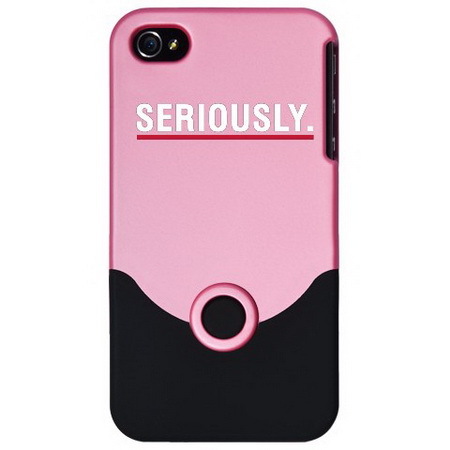 The Grey's Anatomy must-have: this iPhone slider case just says all there's need to be said..